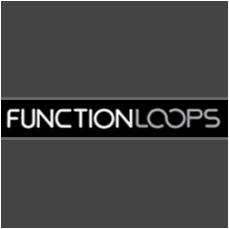 Function Loops LTD is a sound design company, officially launched in 2011. We develop sounds for DJs, producers and musicians, who require to add inspiration to their work. Our products are constantly charting at Beatport Sounds, Producer Loops, Splice and other main players on the market. As well, are being used by famous producers and DJs around the globe. With hundreds of thousands sounds to choose from, we deliver all the popular genres of electronic music. The main vision of our company, is giving a chance to as many people around the world, experience music creation and art behind it. We are proud partners of companies including Beatport, Producer Loops, Google, Apple, Razer and more, view partners HERE. Function Loops is an ultimate resource for music producer and Dj's. Once purchased, you have legal rights to use our sounds in your music, sell to labels and seek success with your career.